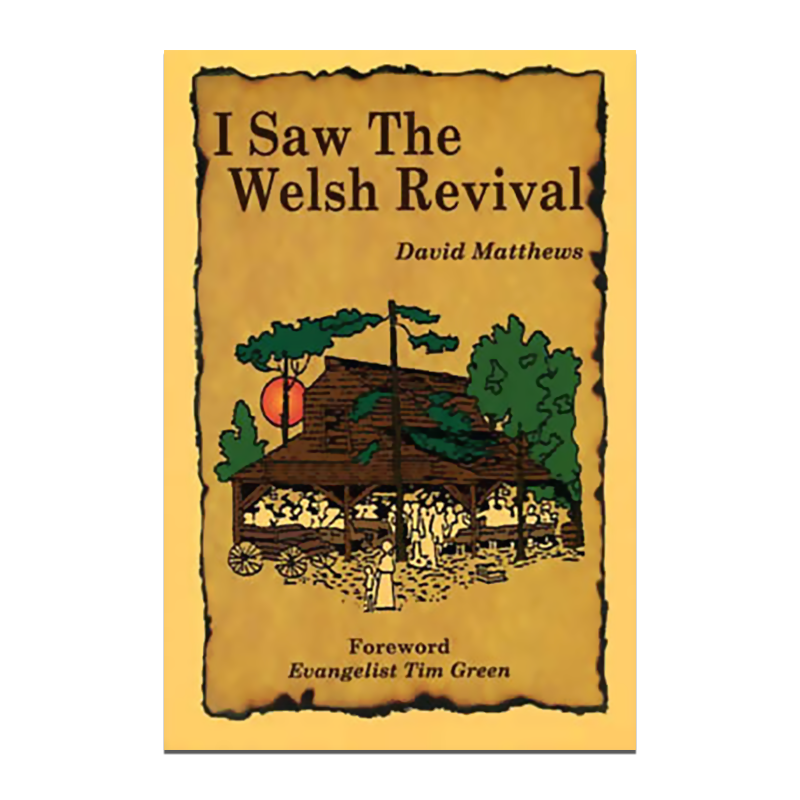 Author: Dave Matthews (Foreword by Evangelist Tim Green) Pages: 154 pages – Paperback An eyewitness account of the strangely wonderful visitation of God’s Spirit at the dawn of the 20th century in the country of Wales (1904-05). 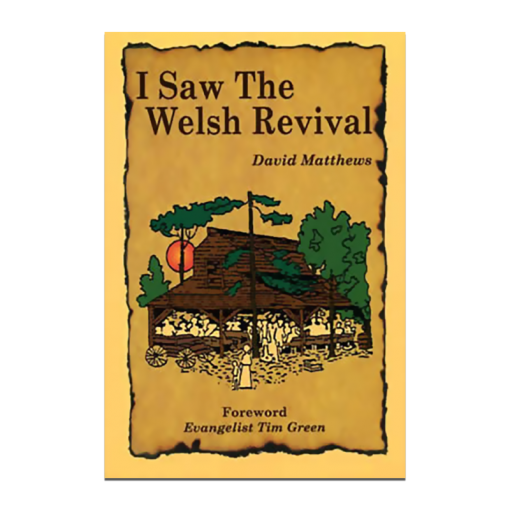 An eyewitness account of the strangely wonderful visitation of God’s Spirit at the dawn of the 20th century in the country of Wales (1904-05). The revival was accompanied by the salvation of thousands of souls and a deep stirring among God’s people. The revival spirit burst from the churches to the fields, across the Celtic borders, and around the world. 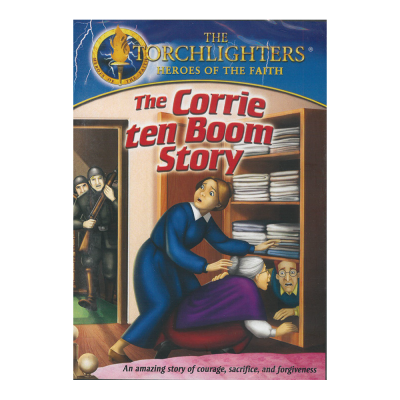 Its impact was universal and life changing. 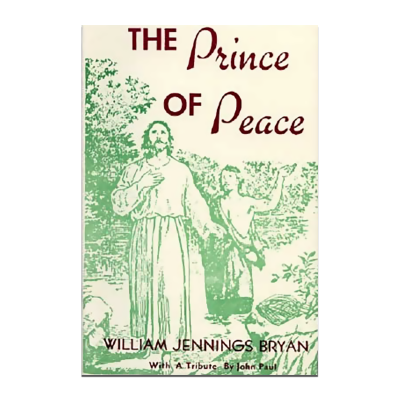 The authors honesty and candid recital of the revival’s results and aberrations is refreshing. 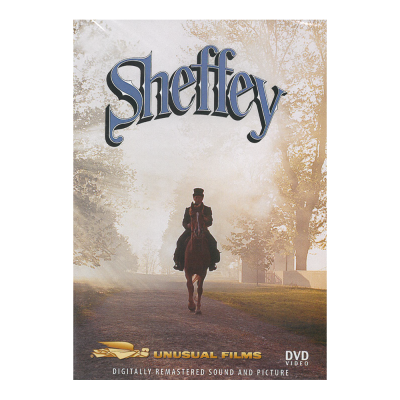 This fine reprint is hard-to-find and worth your time.